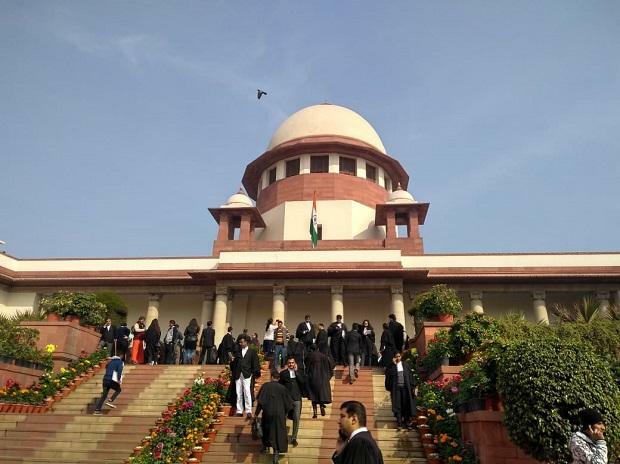 The Supreme Court Tuesday said it will hear afresh the Centre's review plea against its verdict along with the new petitions filed against the amendments to the SC/ST Act as the old bench has now changed. The top court listed all the matters on March 26 and said it will hear them continuously for three days. The Centre has filed the review petition against the last year's March 20 verdict by which the top court, taking note of rampant misuse of the stringent SC/ST Act against government servants and private individuals, had diluted the arrest provisions. A bench of Justices U U Lalit and Indu Malhotra said that since the old bench which comprised Justice (retd) Adarsh Goel has changed, all the matters will now be heard afresh. "The old bench comprising Justice Goel, which heard the Centre's review petition for quite some time has changed due to the retirement, it would be appropriate if all the petitions are heard de novo (afresh). List the matter on March 26," the bench said. It clarified that the hearing will continue for three consecutive days and if need arises then it can be taken over for one or two days more. On January 30, the apex court had refused to stay the amendments to the SC/ST Act that restored the no anticipatory bail provision for the accused. The apex court had on January 25 said it will consider listing the Centre's review and petitions challenging the amendments to the SC/ ST Act 2018, together before an appropriate bench. The top court, while hearing the pleas challenging the amendments to SC/ST Act had earlier said that the new law passed by Parliament cannot be stayed.